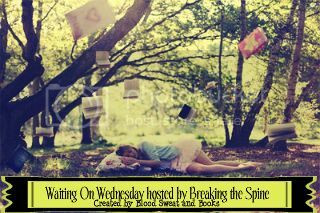 For this weeks Waiting On Wednesday I chose Monument 14: Sky On Fire by Emmy Laybourne. 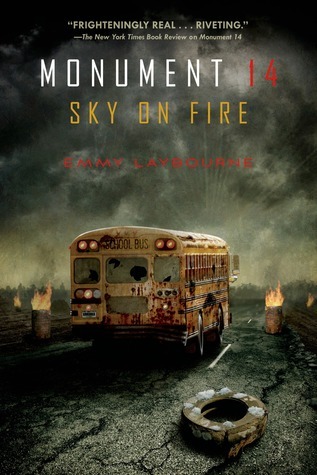 I was a huge fan of Monument 14 (you can see my review here) and so obviously am looking forward to its sequel Sky On Fire. I can't wait to see what awaits the group who have left the Greenway and I'm also looking forward to seeing more of the chaos outside since in the last book almost everything took place inside the store. I also love Monument 14. Featured this one on my wow many months ago. Looking forward to see the two groups and what happens with the group that left. I would really like to read the first one :) I've heard great things about it! I really like the cover :) Thanks for stopping by My WW! 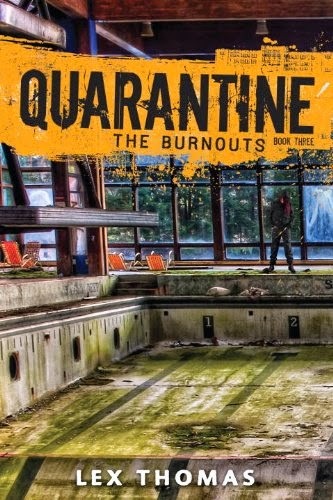 I hope you get to read this soon it's a great series. Great pick!! I actually just reviewed this one last week I think. I wasn't a huge fan of the first one, but I really liked the second one, so you will probably love it since you loved the first one! Awesome pick! I haven't read the first yet, but sounds good. Hope you get to read it soon! My favorite superhero is probably Captain America or Iron Man-I've definitely been thrilled with all of the films for the Avengers. (Haven't read Monument 14 so don't have much of an opinion about the books). I can understand not every book is a perfect fit for every reader. I'm really hoping it won't disappoint though sequels this year have been very hit or miss unfortunately. I had a hard time with the first book but i can't help but feel interested in the second :) nice pick. I still haven't read the first book of the series, but sounds good. Nice pick! I was going to get it on audiobook a few months ago but then ended up winning a hardcover of it. I liked the narrator on the sample though. I still have Monument 14 sitting on a pile somewhere:( But when I do get around to reading it, I'm sure I'll want to read the sequel as well. Great choice! Here's my WOW. I haven't read Monument 14 yet, but I've heard a ton of awesome things about it. It definitely seems like I need to read it. There's always this year to get caught up! I haven't read Monument 14 but I think it is safe to say that I need to add it to the TBR list. Thank you for stopping by our WOW ! Seen this one around a lot. Sounds interesting. Great pick! I can't wait to read this one either and see what happens to the different groups, the one that decided to stay, and the one that left. Thanks for stopping by at my WoW. I've been meaning to start this series it looks great. Thanks for stopping by my WoW earlier, and apologies for dropping by yours so late!